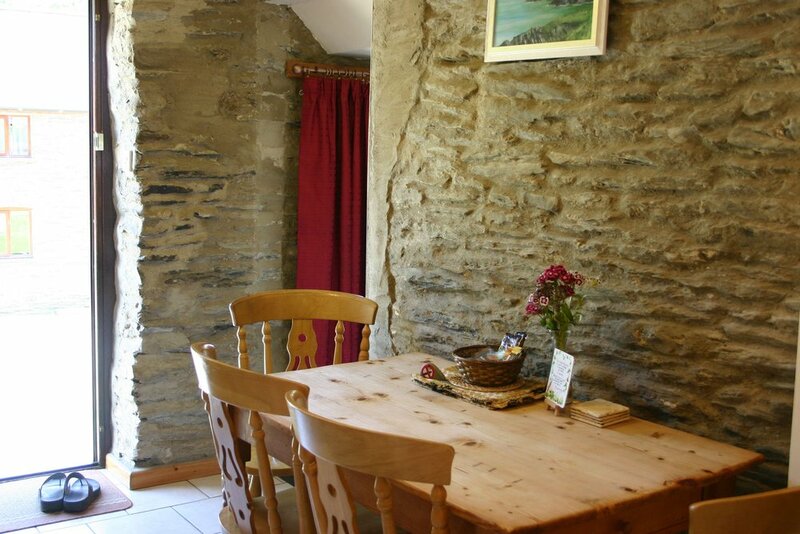 A 2 bedroom holiday cottage graded five stars by Visit Wales. 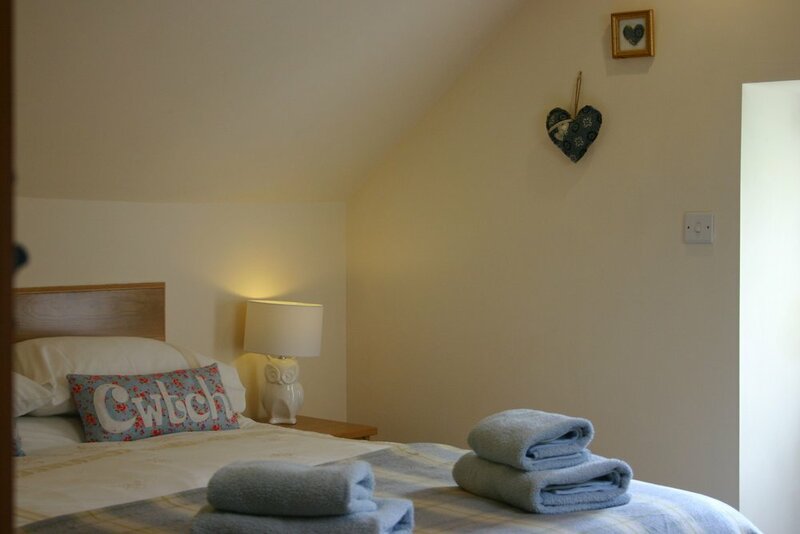 Sleeping up to four and has a comfortable sitting room, spacious dining kitchen, bathroom with shower over bath. There are two bedrooms one with double bed, the other with two single beds.